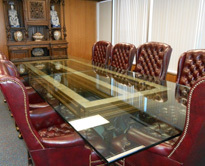 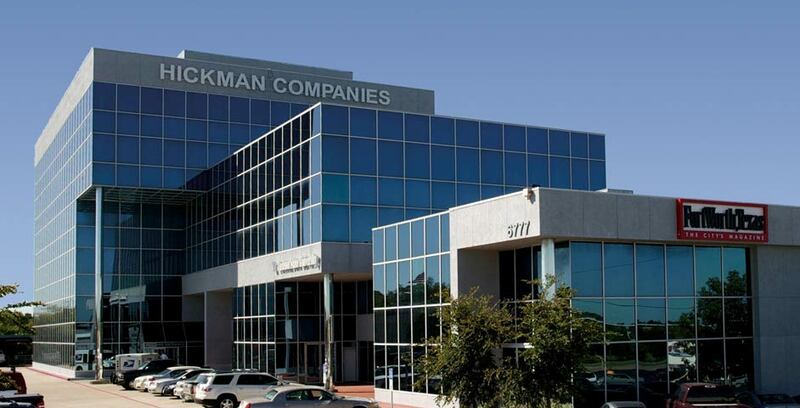 Hickman Companies has operated several businesses in the commercial real estate, oil and gas, entertainment, and hospitality industries in Fort Worth, Texas since 1964. 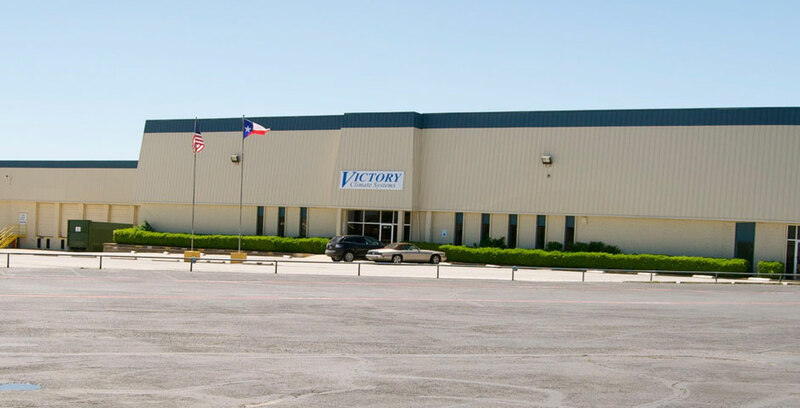 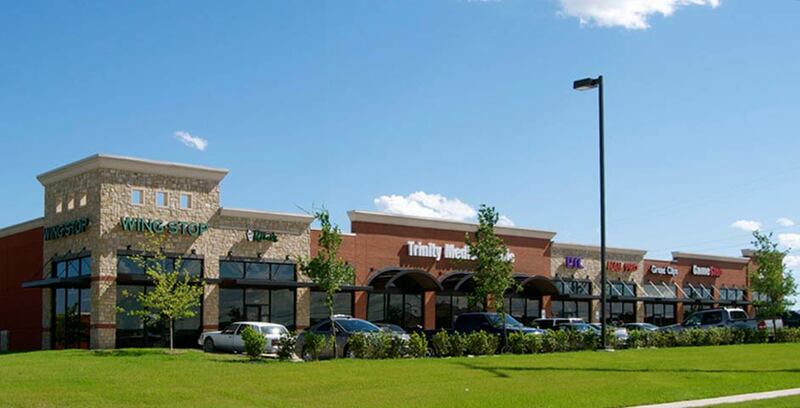 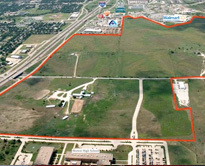 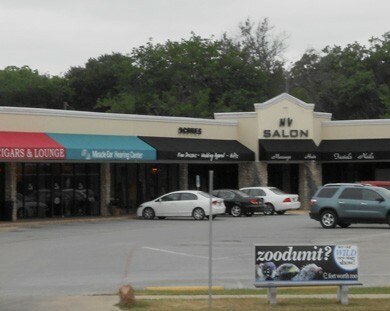 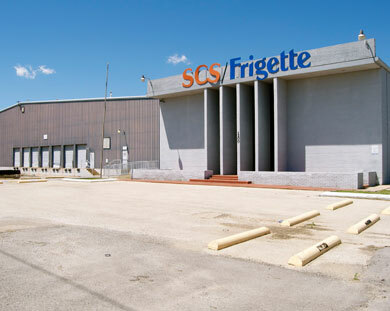 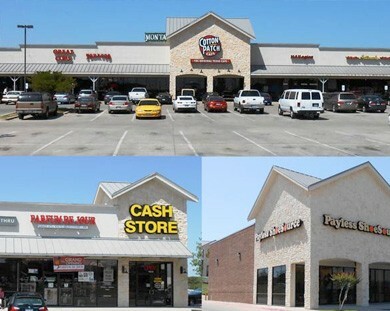 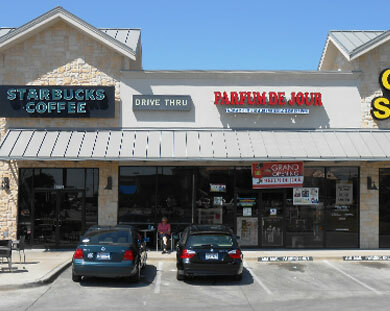 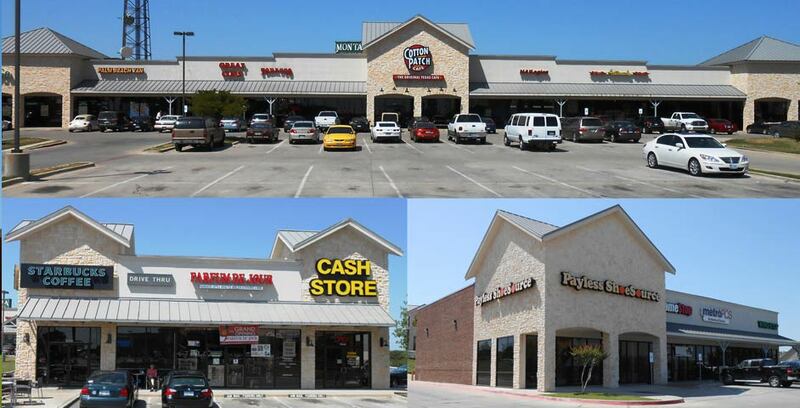 Today, the company continues to expand its commercial real estate holdings in Tarrant, Parker, Johnson, and Denton counties. 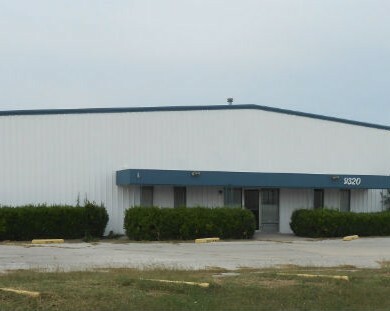 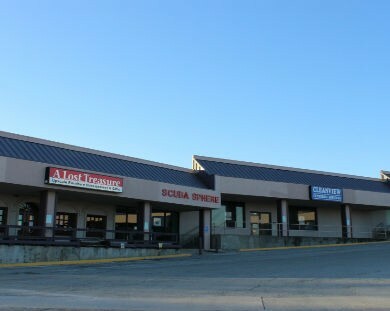 As a full service company we can satisfy your commercial real estate needs in retail, office, industrial, warehouse, and land.